1.1 What will you learn? There has been a lot of confusion regarding learning the violin in the modern age, many people still think that you must get lessons from professional instructors and you need to begin at an early age. Although these will help to give you an advantage this is not the only way that you can learn. Many people assume that you are unable to learn to play violin as an adult. This is simply untrue and I highly recommend you read this article on playing violin as an adult to help you see that not only can you learn to play but you can learn to play well. 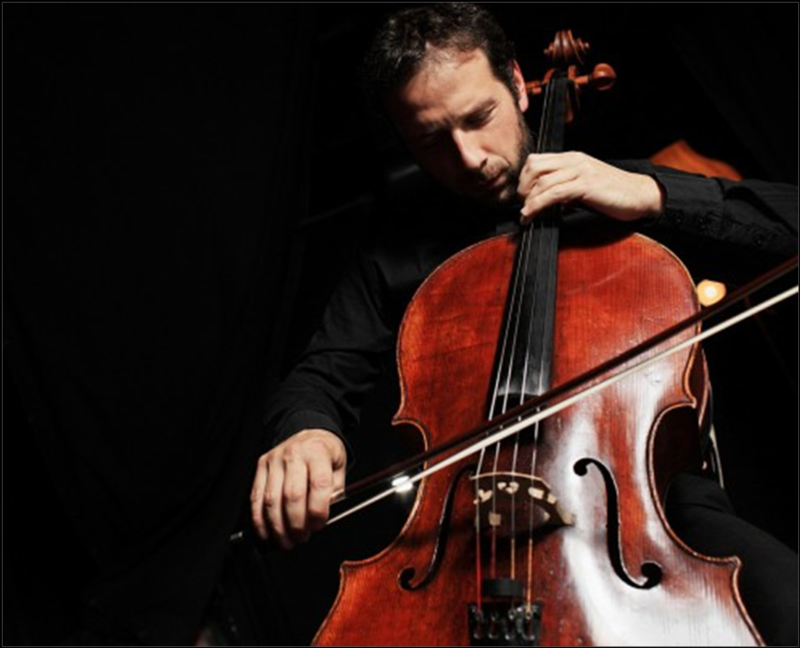 Keep reading below for my review of a great online violin course. Violin lessons are expensive and it can be difficult to find the right teacher who is able to show you what you need, to learn to play violin and develop your skills. There are also a lot of video instructors on YouTube who provides you with misinformation or half-inform you on what you need to know. If you have been struggling to improve or find a good teacher then you have just hit the jackpot! I had been teaching myself to play the violin for a couple of months. I was trying to learn everything about technique and playing style, however, I just could not find the right help. I am a guitarist so I figured that learning the violin would be an easy move. I was wrong. After a lot of searching, I came across a YouTube channel called Red Desert Violin. The channel had a lot of helpful tips and information which helped me to learn a few things that I was doing wrong including holding my bow correctly and improving my playing posture using a mirror. In short, it really helped to have someone clearly explain and demonstrate what and how to do. The YouTube channel was helpful but I also noticed that they had a website which they kept referring to. 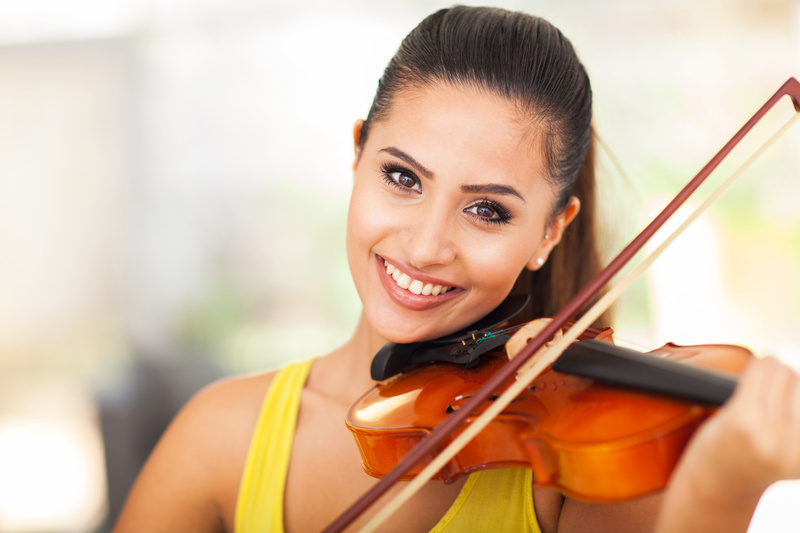 I decided to check it out and found that there was extra content which was available for free, plus online violin lessons course at a really reasonable price. 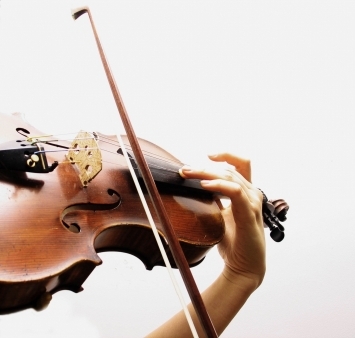 The Red Desert Violin course is an excellent way to learn how to play the violin. There isn’t really any other place that can provide you with all the great help and online violin lessons at such an affordable price. There are a range of courses to choose from and can be of help to people at any skill level so even if you have been playing for a while it is well worth having a look at what is on offer. The main part of the course takes you through book one of the Suzuki Violin Method, which if you don’t know is a very popular method series for learning instruments. Only teachers with the correct qualifications are able to teach the Suzuki Method. This course takes around 7 months to complete which is a really achievable time-frame with the systematic teaching method which you learn from in this course. A continuation and advancement on the Suzuki Book 1. If you feel you are more advanced, then this course might be for you. It takes around 8 months to complete, the instructions are very detailed and easy to follow along with. I was teaching myself using the Suzuki Method and really struggling until I took these two courses. My skills have improved greatly and I feel a lot more confident in playing the violin. I am just starting to work through these having recently completed Suzuki Book 2 but even that is a good indication as to how good it is. After just over 16 months I am still taking this course, I simply love learning to play through RDV. “Everyone can learn to play violin, regardless of where they live, even in rural areas or when good teachers are hard to find. Music is for EVERYONE, regardless of family background or social status, and that’s why I created my online lessons to make music ATTAINABLE for every person, including you! It can be difficult to find the right teacher, sometimes if you live out of main towns it can even be hard to find any teachers. The support and encouragement you get is just great. Each lesson comes with bonus material such as play-through videos allowing you to see and hear how each piece of music is meant to be played. I tend to rush through lessons and what is great about this course is that you get lessons sent to you in order and you only get one once a week or two. This delay is to ensure that you take the time to practice and learn the material properly before moving on. I believe this is the best way to learn to play the violin or any other instrument. This is great also because if you were getting instruction from a teacher in person you would only be getting a lesson once a week at most. But with this course, you get the lesson to watch as many times as needed as well. This course is perfect if you are wanting to learn to play the violin as an adult, or if you are wanting to get your children into playing the violin. The course encourages adults to learn and if parents want their children to learn, it is recommended that they also take on lessons themselves to help with their child’s learning. If you are an adult interested in learning to play the violin but are unsure if you can do it, read this article on learning as an adult. If you are interested in learning the violin but unable to find an instructor, or even if you have one and need additional help, you must take a look at this course. The Red Desert Violin course is very well put together and the quality of help and instructions you get is just amazing. I could not have got to the level I am at now without taking these online violin lessons. It is also very affordable – you could even split the cost with a friend if you are both wanting to learn. It doesn’t matter where you are or what age you are at, this course will help you on your way and all you need is an internet connection to get started learning to play. 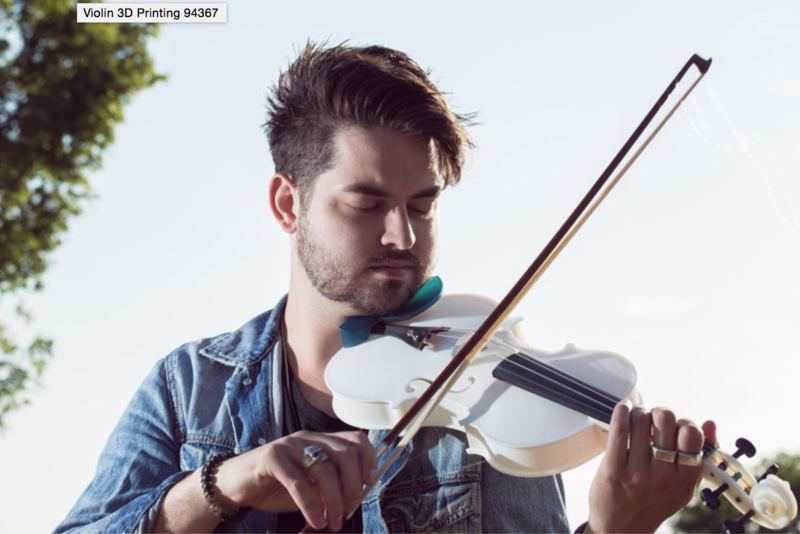 Violin is still a modern and popular instrument to learn, there are even more instruments in development making playing the violin much more affordable – for example, 3D printed violins are becoming popular and commonly used. It is still a great instrument to learn. 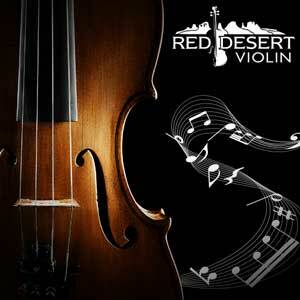 Learn to play violin as an adult, teenager or child with Red Desert Violin. One thing I want to say is before getting more computer memory, look into the machine directly into which it could be installed. If the machine is actually running Windows XP, for instance, the particular memory limit is 3.25GB. Using above this would merely constitute a waste. Make sure one’s mother board can handle the particular upgrade volume, as well. Interesting blog post.